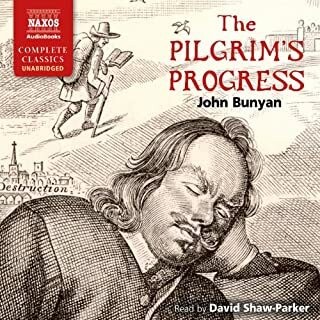 This audiobook requires several forays. Not because it is disinteresting, but because it covers several topics and with such thoroughness, one sometimes feels quite unschooled! 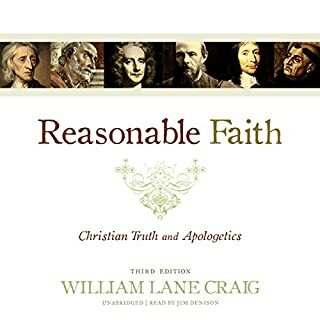 I purchased this mainly for Lewis' Apologetics work, which I find fascinating and which gives me a script I can rely on when faced with a colleague or friends' agnosticism or atheism. However I found that he wrote about many and varied subjects, both at the request/behest of another, or because he felt that it should be addressed: So he addressed it. For me, the most fascinating of these dealt with corporal punishment, which was initially shunned in the UK, but addressed - quite seriously and studiously - in Australia. 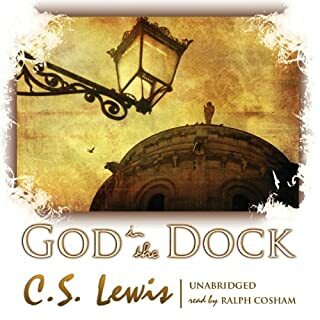 Also worth a revisit are Lewis' 2 incomplete novels, at the end of this audiobook. I'm sure that I am doing Lewis an injustice in rating the content so lowly but, as a compilation of his many, many essays, on a first pass, this is a lot to absorb. I shall probably revise this review after my 3rd perusal. 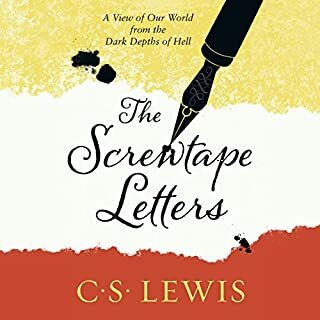 If you are a C S Lewis fan - this is definitely a book for you. It does not disappoint. 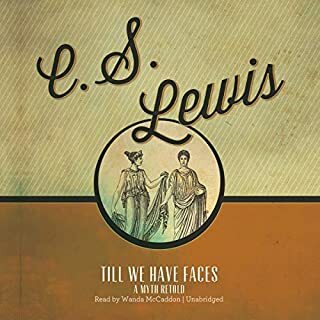 It is superbly read by the narrator whom, I've now begun to associate as the voice of C S Lewis, given that all of his work is written in the first person text. 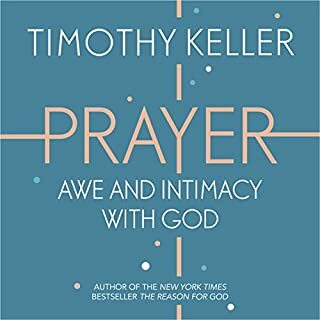 Definitely worth the money for the time that you will be investing in this audiobook. 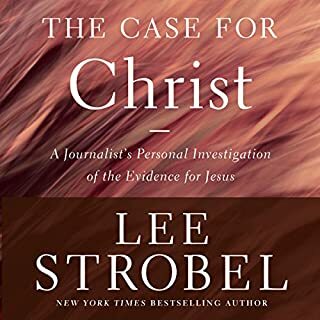 A wonderfully erudite and intelligent perspective of Christianity. I am thoroughly enjoying this collection. Thanks! 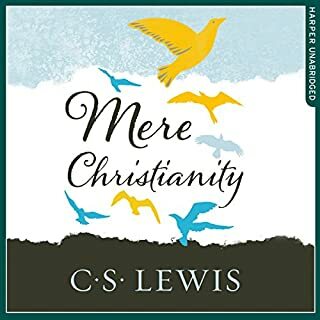 Allthough many and various topics are covered , C S Lewis's thoughts about Christianity run throughout and pops up again and again. 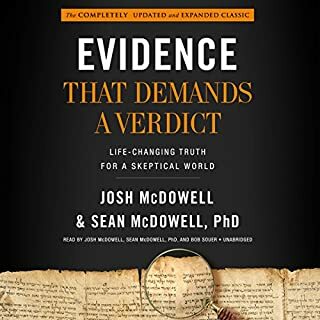 These essays need to be listened to more than once, to get the full grasp the author intended for the listener, in my view. 00:21:25 2) Is Theology Poetry? 01:39:14 5) What Are We to Make of Jesus Christ? 02:25:09 7) Is Theism Important? 02:57:58 9) Must Our Image of God Go? 05:51:58 16) Religion: Reality or Substitute? 07:12:02 21) Religion Without Dogma? 15:29:49 45) After Priggery – What? 15:39:21 46) Man or Rabbit? 17:39:16 54) Priestesses in the Church? 19:07:54 58) Is English Doomed? 28:12:12 97) Is History Bunk? 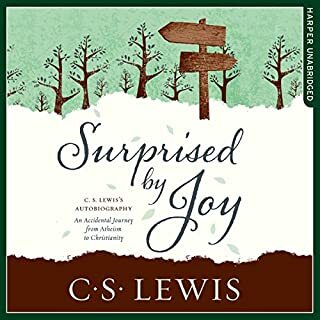 What made the experience of listening to C. S. Lewis the most enjoyable? The content of this book is comprised of C.S. 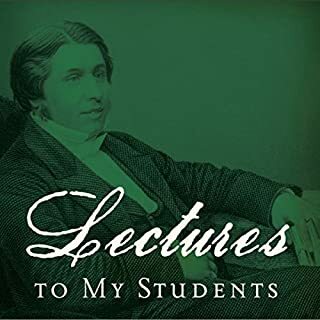 Lewis’ lectures, sermons, magazine articles, etc. and I believe written based on the assumption each respective audience was well educated. One result of this appeared to allow him to freely use quotes in their original language. Given the nature of its content, the reading by Ralph Cosham was so superb that I really felt I was listening to Mr. Lewis speak. Mr. Cosham’s accent, inflection, rhythm, intonation, emphasis, and pronunciation, especially of when applied to quotes in a foreign language were remarkable. What does Ralph Cosham bring to the story that you wouldn’t experience if you just read the book? Mr. Cosham’s accent, inflection, rhythm, intonation, emphasis, and pronunciation, especially of when applied to quotes in a foreign language were remarkable. He brought Mr. Lewis to life in the presentation and made listening truly enjoyable. No. it was easily broken into its various parts, given the nature of the compilation of writings. Would you listen to C. S. Lewis again? Why? Less than twenty times and you haven't heard it. Have you listened to any of Ralph Cosham’s other performances before? How does this one compare? Dear God! Are there no men like this anymore? Very interesting material. 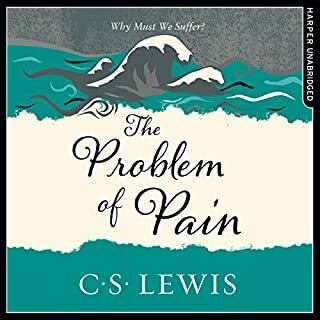 You really have to listen to Mr Lewis, unlike other author's, or you will find yourself wondering what he is talking about. Recommend even though some of the material in this collection I've already purchased in shorter collections. 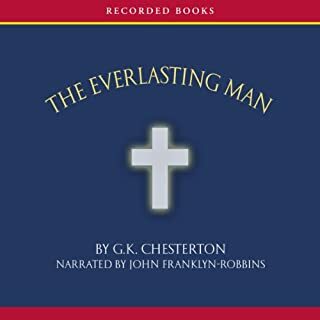 The only real problem I had with this book is that I had to listen to it on my computer because Mr. Cosham's voice is so low I had a hard time hearing him on my kindle fire. Lewis' fine mind, even though I disagree with him as an Atheist. Yes. It was another Lewis audiobook, I think. He is a consistently excellent reader. Yes, but it is *way* too long to do that. C. S. Lewis is the greatest Christian apologist of the 20th Century.... hell, of *any* century. Whether you're a Christian who agrees with him or an Atheist like me, you'll appreciate his great intellect and fine use of the English language. If you are a C.S. 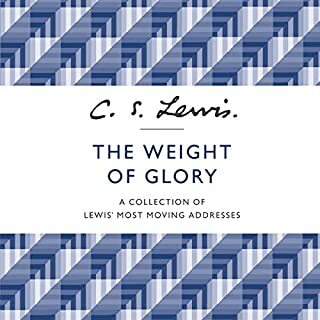 Lewis fan or simple a fan of philosophical thought, this collection is most excellent. Lewis covers such a wide range of issues and does it so well. The narration was a bit slow, but the style was superb. 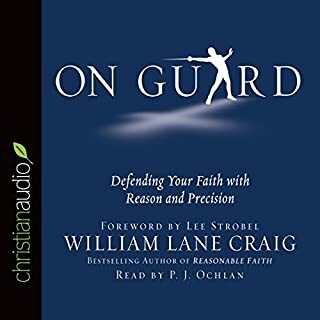 a wonderful book very educational on both ends I would recommend to everyone and anyone who is looking to get the educational and biblical view of religion and Christianity. LOVED IT. What did you love best about C. S. Lewis? What was one of the most memorable moments of C. S. Lewis? 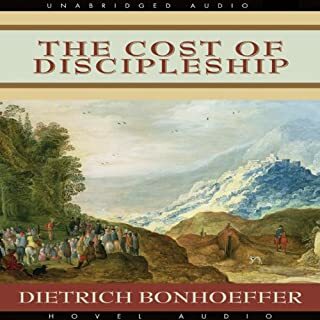 There are many - a MOST memorable manifesting one of CSL's significant contributions is his revealing a deep study encompassing thoughtful insights regarding literary-affectiveness-relationships on rmoral-behevior attendant to scripturally-based ordinations. 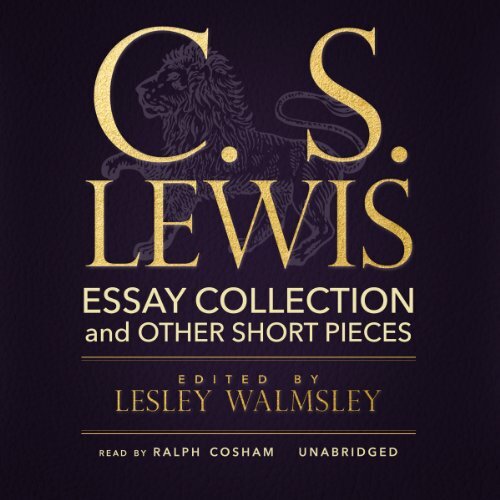 This is a one-Hour+ Chapter 10 of 136 in the Essay Collection edited by Lesley Walmsley and read by Ralph Cosham. 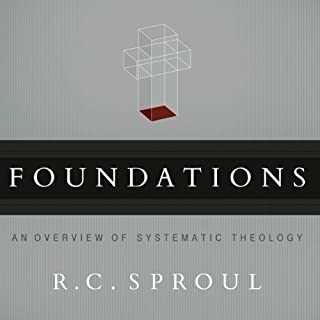 The subject is very important to the concerns of those believers in THE WORD who would educate and be educated in secular setting, home-school setting, and for that matter any non-ordained scriptural stimulus. The chapter has Huge implications directly related to the universe of God's people..the eternal Church and its greatest enemies! not practical ... needs absorption over time and often many patient repetitive listenings. 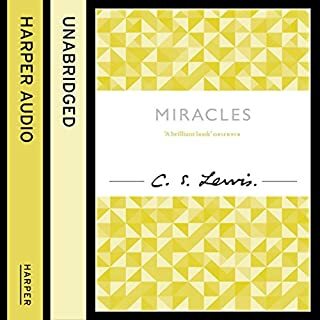 Where does C. S. Lewis rank among all the audiobooks you’ve listened to so far? this is a great purchase. there is a ton of material and on a variety of different topics. the reader is fine. it would likely be best enjoyed by a person who has already experienced c.s. lewis in his other more traditional works, one of his (nonfiction) books. its a great supplement of diverse opinions from lewis for fans already familiar with his writing.